It might sound strange, but the leather used in Leolux furniture is actually a waste material. The hides come from cattle that are primarily reared for meat production. And the quality of the hides is inextricably linked to the quality of the life led by the cattle. The leather that Leolux processes mainly comes from premium cattle country: Southern Germany, Austria, Switzerland and France. The animals are reared there in a clean and tranquil environment. So there is almost no damage from insect bites or barbed wire, for example. And because we use bull hides, the natural properties that people expect from leather are at their strongest. Moreover, bulls are bigger, so the average hide surface area can be as much as 5.5 or even 6.5 square metres. This combination of high quality and a large surface area is a prerequisite for Leolux furniture, which requires large sections of leather. 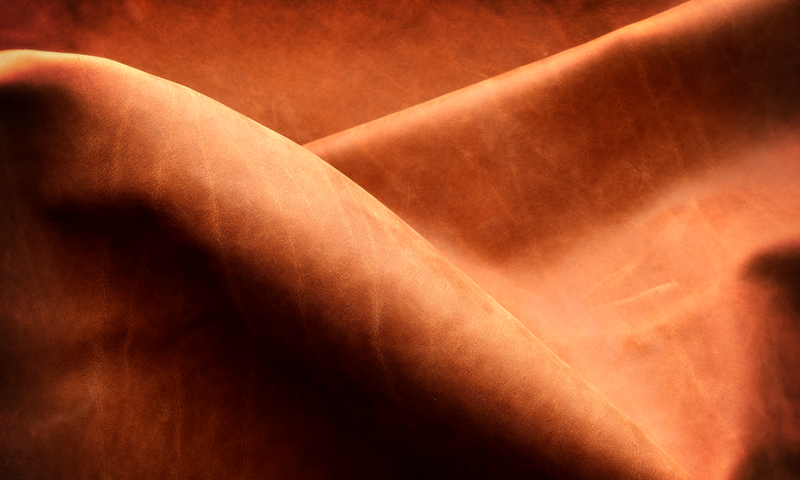 We use only excellent, high-quality leather for our furniture. But there is yet another factor that is at least as important for Leolux: responsible, sustainable production. Which is why we purchase our leather from the five best tanneries in Europe. These are world players that comply with strict requirements throughout the production process, and are all highly certified. So what do these producers look out for? 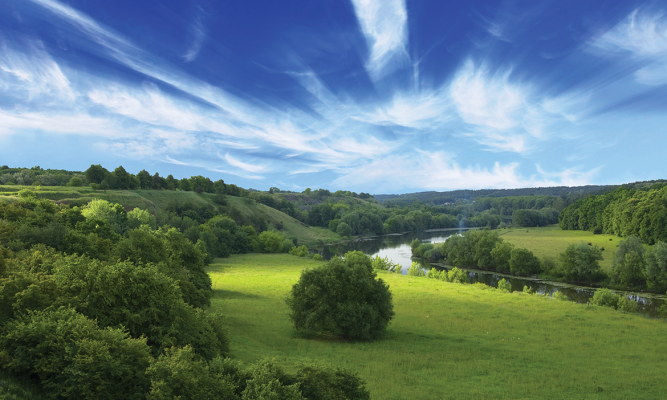 Probably the best examples are water, air and soil pollution and the controlled use of chemical substances. The producers also invest in high-tech facilities, environmentally-friendly production and well-trained employees. Like Leolux, they are committed to energy-efficient, socially responsible production. And to contributing directly to an honest European product. In our next blog, we will continue our story about Leolux’s leather with an overview of the fascinating production process.